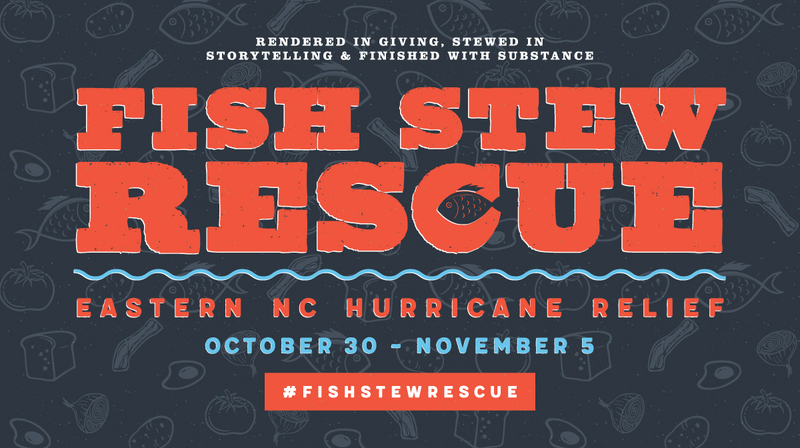 On the dinner menu through Nov. 5: NC Sheepshead Stew. wild shrimp, blue crab, spicy crab roe toast. All proceeds benefit NC United Way for Hurricane Matthew Relief. If you would like to donate directly to those in need, please click here.